The Bachelor of Arts in Communication major focuses on how verbal and nonverbal messages create meaning in various contexts. This major is part of the Department of Communication. Communication major Ysenia Valdez ’17 does style by launching a magazine about it. Electives: Choose nine hours from one of the areas of specialization in the major or from the remaining courses in the major’s core; six hours must be upper-division. General Education Requirements: The Communication degree requires 57 hours of general education courses that students complete over four years in addition to their major courses and electives. Social Media for Public Relations – Explores how to use emerging technologies strategically to monitor conversations on the Internet, engage online communities, identify influencers, establish thoughtful leadership, optimize content for search engines, and measure performance across social media platforms. Visual Communication – Focuses on the ethical and social concerns of image construction. Students will learn to design professional-looking images created with the latest image-editing and graphic layout software. Communication and Popular Culture – Examines popular culture and the complex history surrounding it. Students will learn to analyze popular culture and will have the opportunity to conduct an analysis of an event in the Austin community. An internship is a valuable opportunity for a student. It provides hands-on experience key to career development. It's a unique chance to experience daily life in a job and decide whether or not it's a good fit for you. You'll also have the chance to network and make important connections for career opportunities. 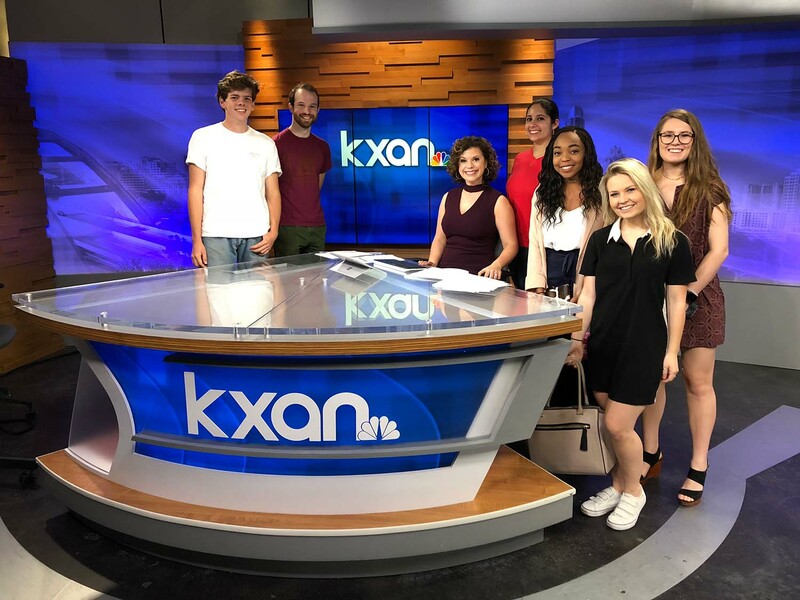 For example, Kay (Karen) Bell and Karoline Watson put their Communication major to work as an intern with KXAN-TV, virtual channel 36, is an NBC-affiliated television station licensed to Austin, Texas, United States. Dr. King has more than twenty five years of experience teaching in higher education; he previously taught at Delta State University (Mississippi) and Eastern Illinois University (EIU). At EIU, he served as Chairperson for EIU's Department of Communication Studies for five years (2013-2018). He has taught a variety of undergraduate and graduate courses in rhetorical theory and criticism, social movements, intercultural communication, interpersonal communication, communication theory, qualitative research methods, small group communication and public speaking. Dr. King's research reflects his interest in the intersection of rhetorical theory, public memory, authenticity, tourism and popular music. Dr. King has been actively involved in a variety of professional organizations including the National Communication Association and the Southern States Communication Association. 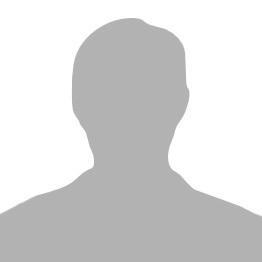 He has served as division program planner, panel chair and respondent and manuscript reviewer. He has published articles on reggae, blues and country music and serves on the editorial board for the interdisciplinary journal Rock Music Studies. 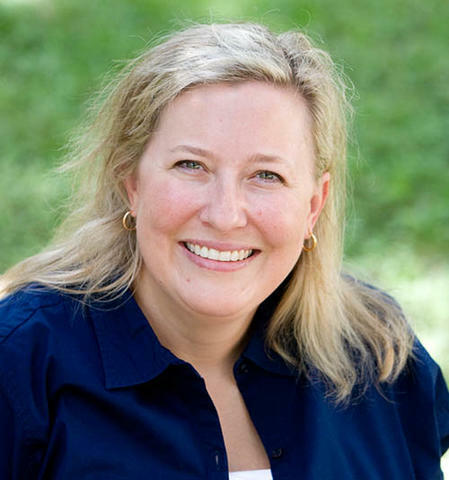 Dr. Mitchell teaches courses in Media Communication, Gender Communication, Rhetorical Criticism, and Perspectives on Atheism. He has previously taught courses on Political Communication, Persuasion, and Contemporary Theories of Rhetoric. His research interests focused on new social movements and political movements, including Media Reform, New Atheism, and the movement for Scottish Independence. 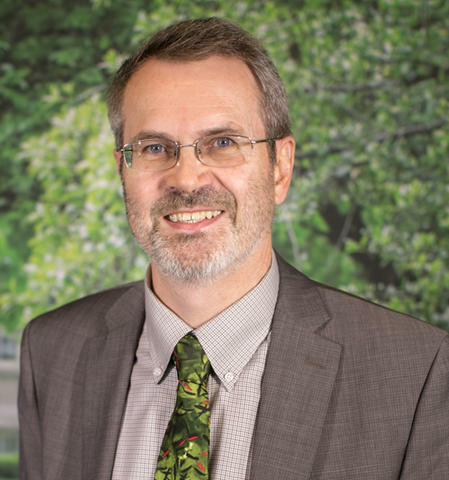 Professor Mitchell’s special topics course, Perspectives on Atheism, is one of the only courses in the country on this subject taught from a Communication perspective. He has also led study abroad courses in his native country of Scotland, at Queen Margaret University and Edinburgh Napier University. His most recent projects focus on visual ethnography and "digital storytelling." He produced a series of short films documenting his long-distance hike of the Scottish National Trail. He is currently documenting his hike of the Camino de Santiago pilgrimage in Spain, which he completed with his daughter in Summer 2017. 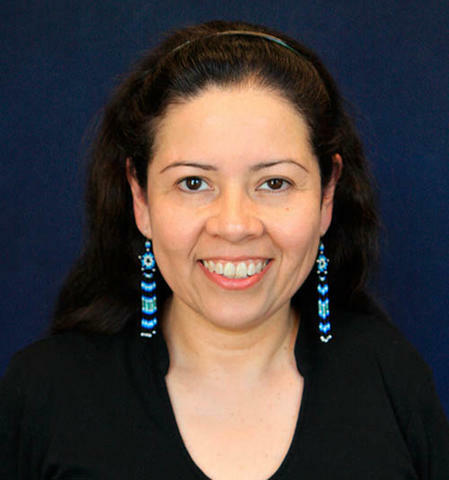 Dr. Garza’s teaching interests, scholarly research and publications are in the areas of rhetorical theory and criticism, popular culture, communication theory, cultural studies, Native American-Chican@ film and communication. Her former students have attended top ranked graduate programs, film schools and law schools. Some have received notable awards such as Fulbright scholarships, academic fellowships and prestigious internships. Many of Dr. Garza’s mentees have successful careers in education, law, government, film, news and broadcast journalism, philanthropy, and some have gone on to win national and international acclaim for their work. 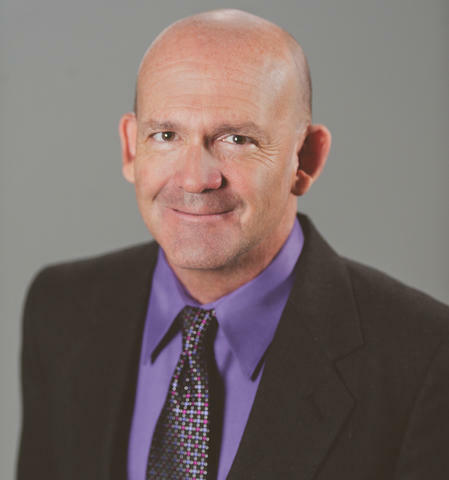 Dr. Peterson has been a full-time faculty member for over twenty years. 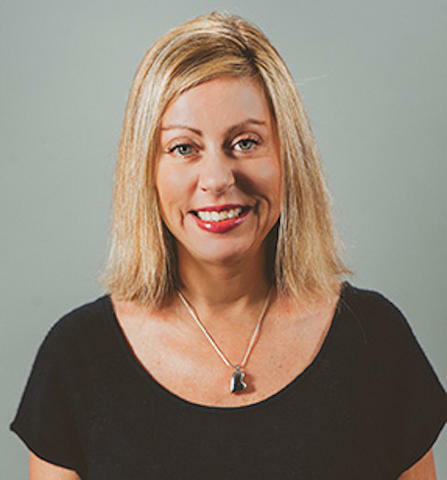 She came to St. Edward's University in 2001 as an assistant professor of communication and currently serves in the role of associate vice president for faculty development and academic programs. Her office is responsible for overseeing and coordinating faculty development in teaching, scholarship and creative expression, advising, pedagogical innovation and faculty participation in the global initiative as well as the academic program review process. Dr. Peterson has extensive experience teaching abroad, in Japan at Asia Pacific University as well as at UCO in Angers, France. She is a self-professed Francophile. Dr. Martinez is an ethnographer and communication scholar whose interests are in the areas of organizational communication, health communication, feminism, leadership, service learning, and public speaking. She founded the Brother Dunstan Bowles Persuasive Speaking Contest that will be in its tenth year in 2016. She has led 2 study abroad trips in the last couple years to Angers, France and to Sevilla, Spain. After being awarded a Presidential Excellence Summer Grant, she conducted work on people's perceptions of the media from the 2014 Ebola crisis in Texas. Dr. Martinez is also Director of COMM 1317 - Presentational Speaking. 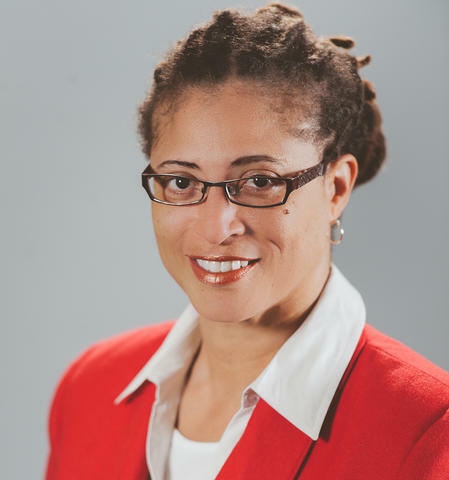 Dr. Varner's ethnographic qualitative research interests range from women of color in American higher education to hair/body politics to increasing the amount of classroom instruction devoted to teaching students how to actively listen in the 21st century. She has over 15 years of diversified experience in higher education including classroom instruction, directing, lecturing and coaching with an emphasis on communication skills enhancement, and oral interpretation. She has more than eight years of performing, directing, adapting poetry, prose, non-fiction and theatrical projects. She is highly skilled in editing and writing academic research and presenting both written and performance based scholarly presentations at national conventions. Students in the Communication major complete their undergraduate education prepared to enter the workforce in a variety of fields or to pursue post-graduate education. Students who wish to earn a Communication minor must take the following coursework, totaling 21 hours. Students choose nine hours from one area of specialization in the major or from the remaining courses in the major's core. Six hours must be upper division.